"THE OTHER SIDE OF THE STORY" KEEPING GOOD COMPANY AT #15 ON THE CHART.... CHECK IT OUT! "the Other Side of the Story" featured soul and jazz..."
"The Other Side of the Story" makes top 25!! 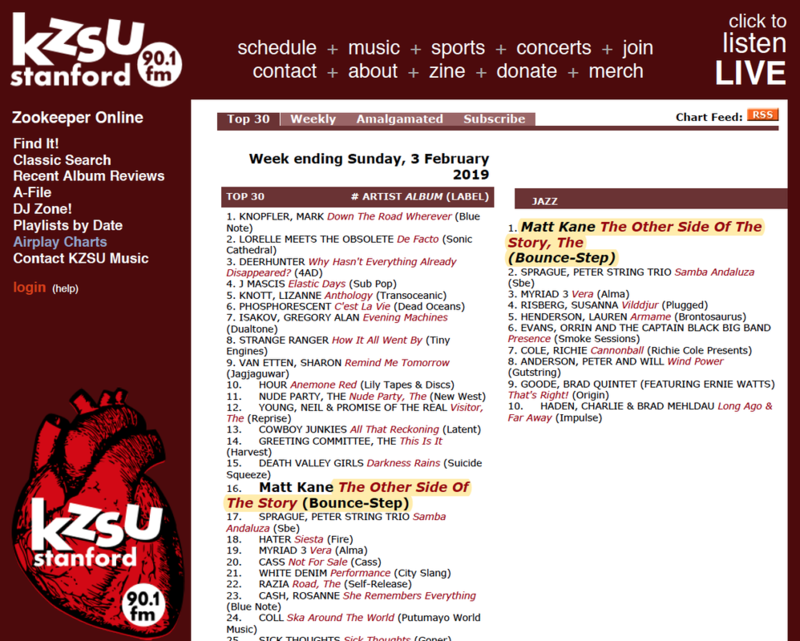 Matt Kanes new album lands on wmpg top ten! Chart success! 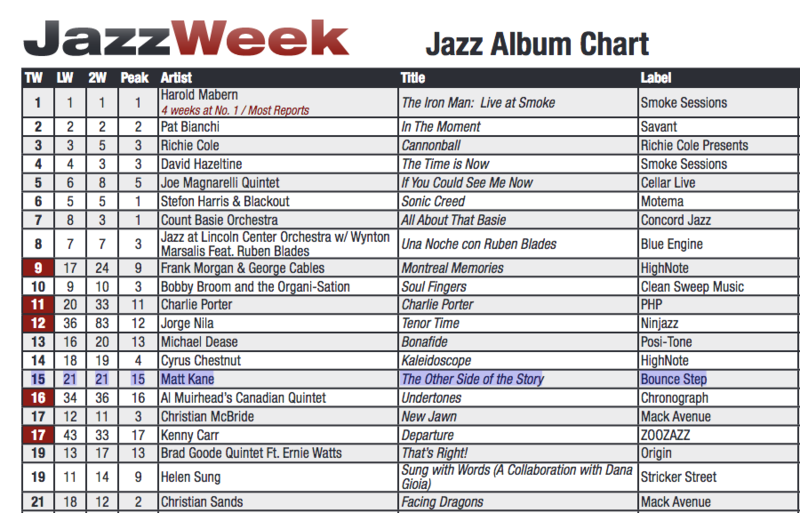 "The Other Side of the Story" moves up on the JazzWeek chart to #43! wbgo "Radar" series: November 1st - 8th. 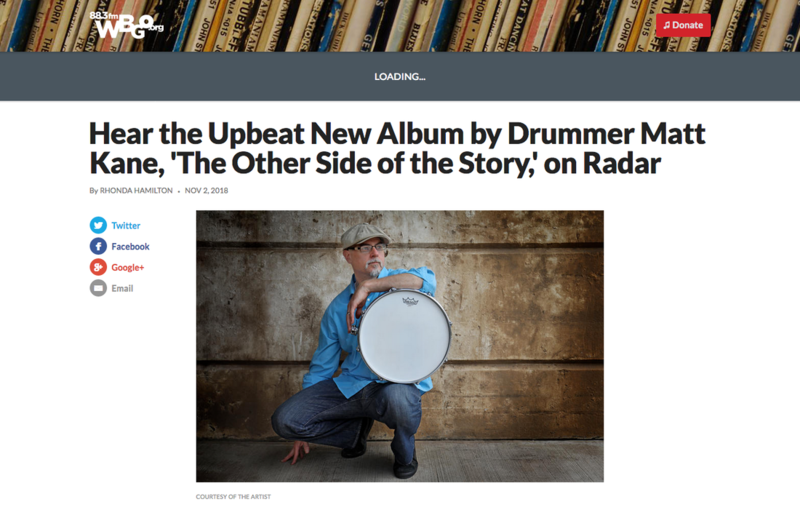 The Other Side of the Story is drummer Matt Kane’s third release as a leader, but the first to showcase his talent as a composer. Kane was born and raised in Hannibal, Mo., and since moving to the New York/New Jersey area in 1997, has established himself as a highly accomplished drummer as well as a skillful and effective educator. From the first track here, you know you’re in for a tuneful, upbeat experience. “Eureka Springs”— inspired, Kane says, by “a little village nestled in the Ozark Mountains of Arkansas,” is “actually the first jazz song I ever wrote.” He also plays guitar, and you can hear the influence of Pat Metheny on several tunes, including “Ozark Flight,” which feels like fresh air. Toninho Horta is another one of Kane’s favorite guitarists, and his solo piece, “Vista,” was inspired by Horta’s chord voicings. “Hannibalian” reflects Kane’s idyllic Missouri childhood. It’s a lively tune that evokes images of kids growing up along the Mississippi River, fishing and playing in cornfields. “The Distance” was composed in New York City in the aftermath of 9/11. Kane thanks his mentor and producer, drummer Michael Carvin, for an arrangement which helped to convey the meaning of the composition. He also credits Carvin for his assistance in conceiving this album, and for adding an intensity to the project. Kane chose the great guitarist Vic Juris to help translate his musical vision: “Vic’s experience and sensibilities were perfect for my music, especially since I wrote most of it on guitar.” Kane also surrounded himself with some old friends, including vibraphonist Peter Schlamb, whom he met during his days in Kansas City; pianist Klaus Mueller, a fellow New School alumnus; and bassist Mark Peterson, a fellow Missourian. 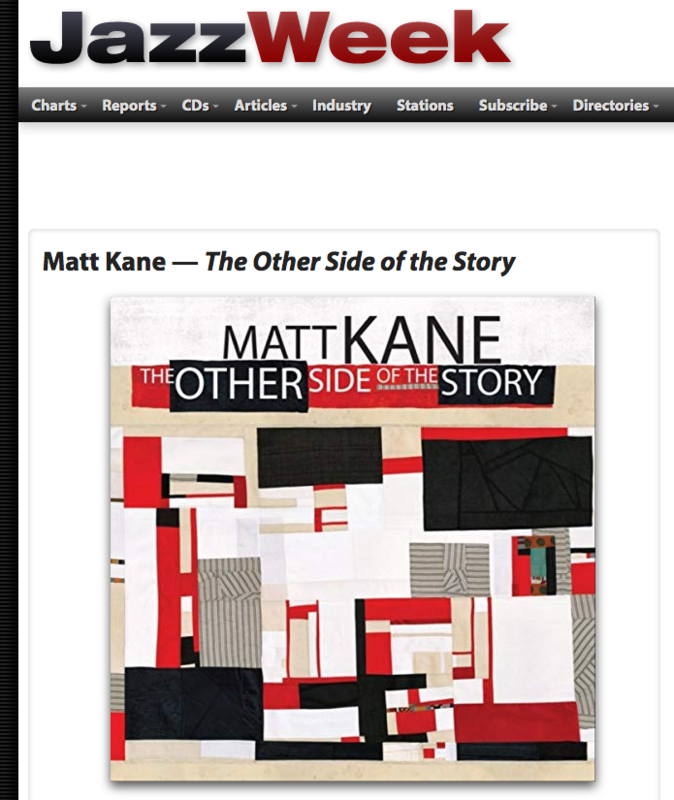 "The title of Matt Kane‘s fourth full album release as a solo artist is "The Other Side of The Story," but could easily have been dubbed "Kane Style". This album again represents another evolutionary step for this jazz drummer that came from Midwestern beginnings in the land of Mark Twain dreams in Hannibal, Missouri into the jazz dream world of New York City. The cascade of sound on this album is akin to a personal narrative of his life as a musician that has traversed both geography and hard work. With firm Kansas City roots as a part of a mature music backbone, he has spent quality time writing his own novel with the help of master mentor Dr. Michael Carvin, who was behind the scenes on this project. In turn, Mr. Kane has become a influential teacher and player to legions of young jazz cats out there in cool land. This new project will have listeners enter a realm of 'repeat & shuffle'. 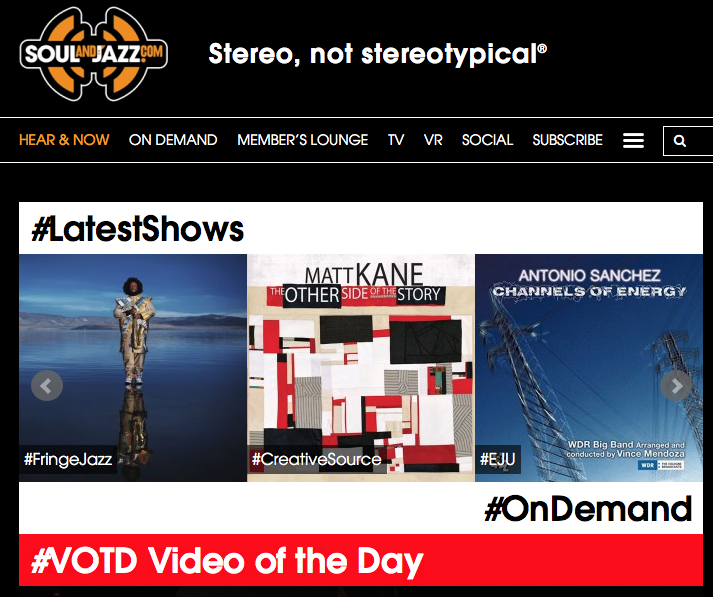 Meaning, you will want to listen to this album over and over again and shuffle your brain into the thought of what could be next for this talented modern-day drummer that continues to add to his jazz force in modern music." 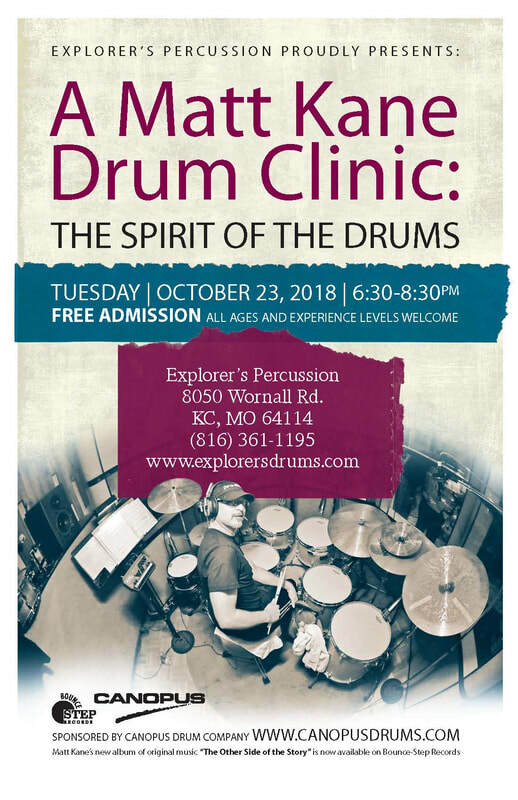 NEW ALBUM "THE OTHER SIDE OF THE STORY"
In October of 2018 I will release my third album "The Other Side of the Story"
Matt will be conducting a drum clinic at Explorer's Percussion on Tuesday, October 23rd, 2018 at 6:30pm. 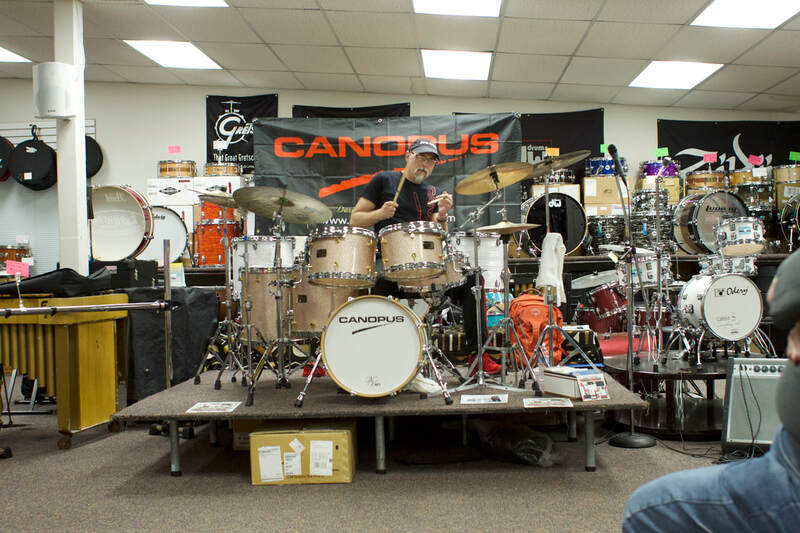 The Clinic is sponsored by Canopus Drums. Kane will relate his 32 years of professional experience as a drummer, bandleader, teacher and mentor. Topics include: rudiments and mastering the snare drum. Opening up the rudiments on the kit. Getting a full sound. Serving the music. The title of the clinic "Spirit of the Drums" explores the "Why" of what we drummers do. The jump rope has been a true savior in my life, helping me come back from injuries and other set-backs. I have used it to keep sharp and rhythmically in tune. The jump rope is a highly effective and optimistic exercise. I created my own jump rope music to train with and it's called "Progressive Jump Rope". Check it out! I have chosen to pass on my insights and experience in music through the Matt Kane School of Drumming. We have several students now studying music in universities, out in the field making records and touring. Our motto is: "With Great Power, Comes Great Responsibility." Matt Kane endorses Canopus and Beato and is a member of the following organizations.